There are two ways to interpret these numbers. Growers tend to see them as evidence of a system that largely abides by the law. 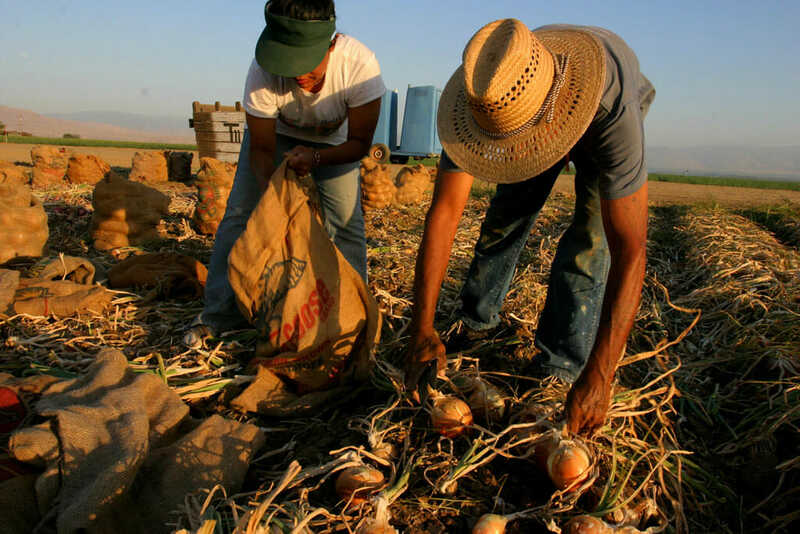 “I don’t think there are many people who aren’t being paid or laws being broken,” says John Harris, the president of Harris Farms, one of California’s largest agribusinesses, and a board member of Western Growers, a powerful lobbying group. “There’s a lot of enforcement,” he says, echoing a sentiment many California farmers express. In 2011—the same year that saw just seven minimum–wage violations in agriculture—“a lot of enforcement” involved inspections of fewer than 900 farms, about 1 percent. Of those, fewer than one in three resulted in a citation for any kind of labor infraction. Translation assistance provided by Jackie Guzmán. Story was originally produced in partnership with The American Prospect. This joint investigation was first broadcast on ABC News and appeared in print online at TheAtlantic.com. All rights reserved. This article may not be reproduced without express permission from FERN. If you are interested in republishing or reposting this article, please contact info@thefern.org.